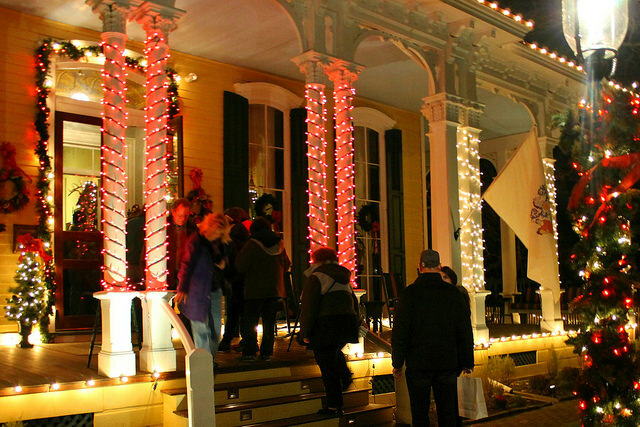 Cape May Christmas Candlelight House Tours are self-guided walking tours which feature homes, inns, hotels and churches decorated for the holidays; Christmas caroling and strolling musicians; hospitality centers with warm beverages and home-baked goods; admission to the Emlen Physick Estate, Cape May’s Victorian house museum; and entry to the “An Old-Fashioned Christmas: Holiday Traditions through the Years” exhibit in the Carroll Gallery (includes hospitality in the Café & Tearoom Tent). Limited trolley shuttle service is provided. 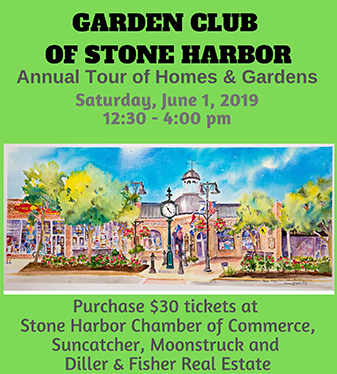 Tickets are $35 for adults and $20 for children ages 3 through 12.